The Confederate States Navy carried over the tradition of using the canton (upper left corner) of their flag as their naval jack. 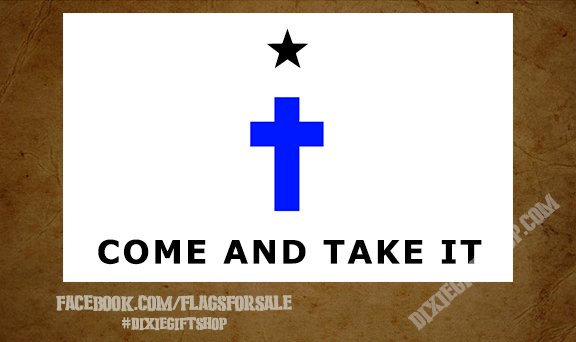 The first Confederate naval jack was a blue field with stars for each Confederate state which was the canton of the first Confederate States flag. When the Confederate States flag was changed to the Stainless Banner the naval jack was changed as well, however the saltire (cross) was a lighter shade of blue as the canton was also used as a battle flag. The second naval jack was in use from 1863 until 1865. 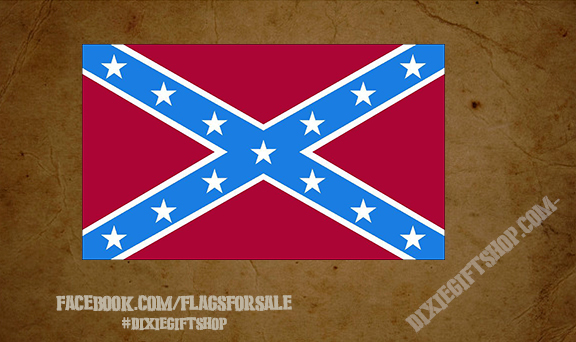 The Rebel Flag is often referred to as the naval jack, despite the difference in the color of the cross.